At Our Children’s House, every child counts. 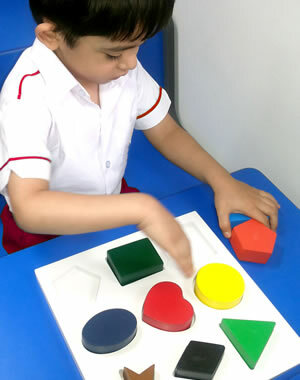 We see each child as a unique individual, with different talents and abilities, with the potential to develop to the fullest, given the right opportunities. 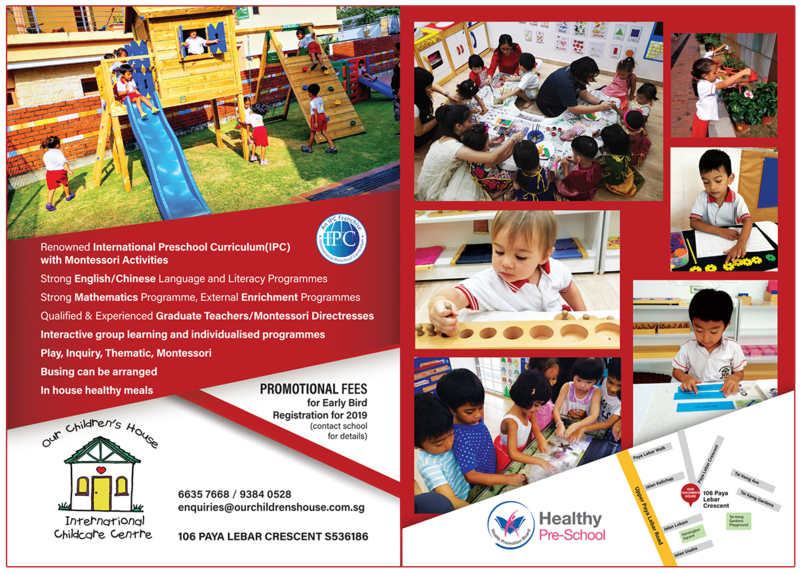 We believe in positively reinforcing the children, to build their self-esteem and to do their best, whether in academics or behaviourwise. 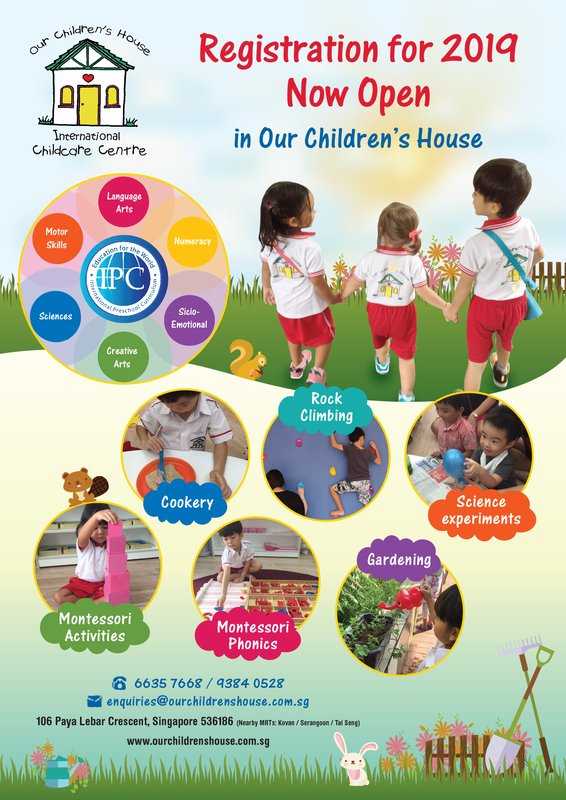 With a clean and safe environment, caring, experienced teachers and Montessori directresses, our children can grow up to be confident, critical thinkers, caring for the environment and the people around them. S– Scaffold the children to greater heights in their overall development. E– Encourage the children to persist When facing challenges. 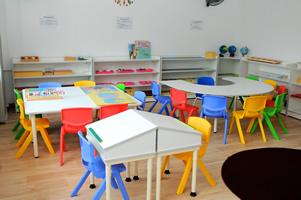 E– Empower the children in their learning through self-direction, manipulation of concrete materials and exploration. L– Love and care for each child as a Unique Individual. 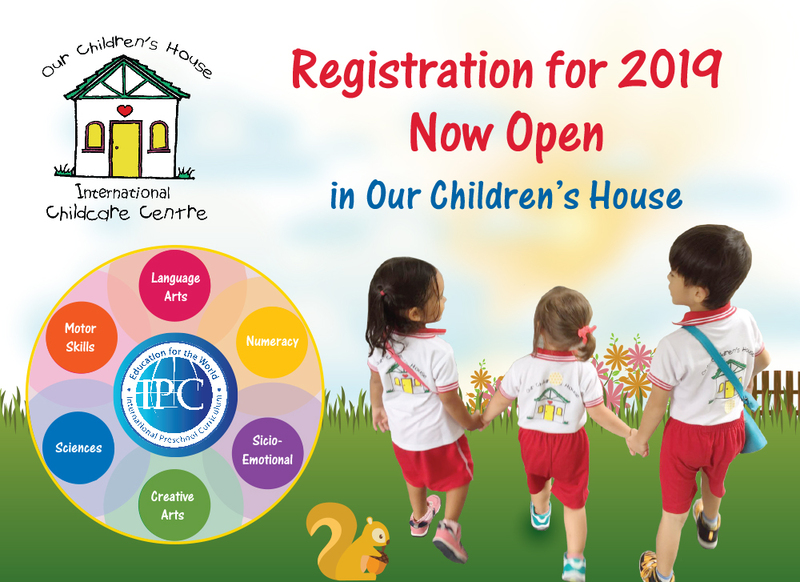 At our Children’s House, we take a multi-modal approach, framed primarily within the IPC (thematic, play and inquiry based) curriculum, and augmented by Montessori (individualised and differentiated) activities. 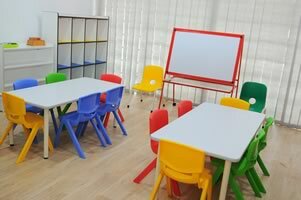 In particular, we have a strong Language and Literacy programme, as well as for Mathematics, using Montessori materials, to ensure that our children have a good foundation and preparation for primary school. As children have different learning styles, abilities, and multi-intelligences (Gardner, 1983), it is our approach to help our children learn and develop according to their abilities and needs.